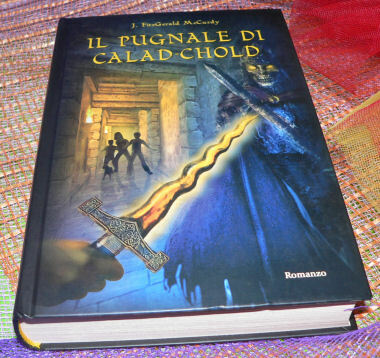 BELLA EDIZIONE CON COPERTINA RIGIDA ILLUSTRATA. OTTIMO STATO. [Titolo originale] The twisted blade.